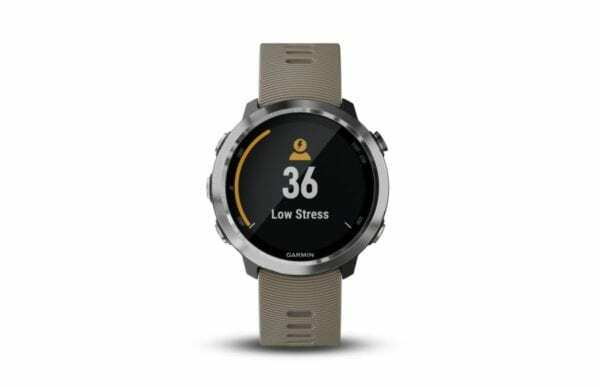 Garmin International, Inc., today announced the Forerunner® 645 Music, a GPS running watch with integrated music that gives athletes the freedom to enjoy their favorite tunes on a run or during a workout without having to take a phone along. Additionally, when in need of a bottle of water or a quick bite to eat, Garmin Pay™ contactless payment solution lets users pay for purchases with their watch and keep on moving. 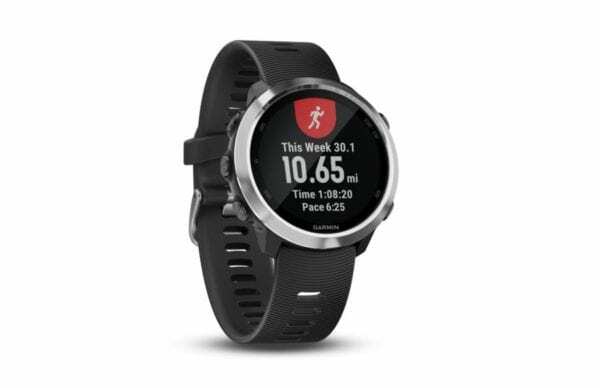 Whether out for a run with friends or gearing up for race day, the Forerunner 645 Music makes it easier for runners to get the data they need. 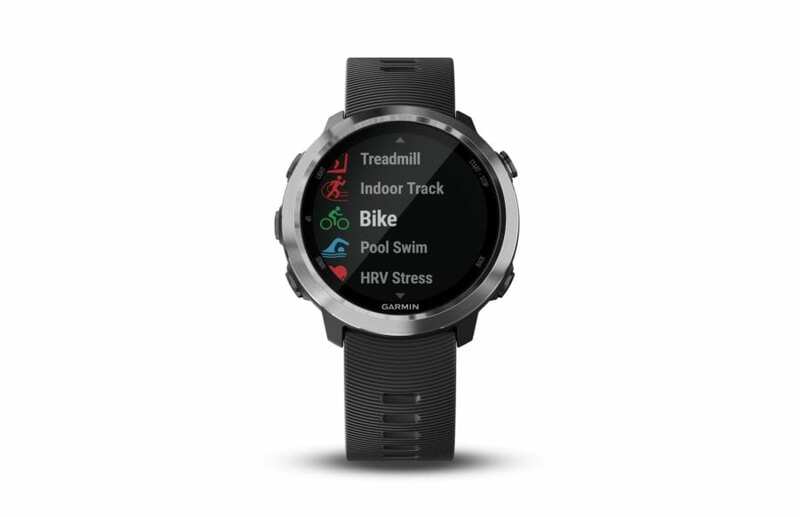 In addition to 24/7 heart rate monitoring, it includes advanced running dynamics, performance monitoring tools, connected features and thousands of ways to customize with free watch faces, widgets, data fields and apps through the Garmin Connect IQ™ store. 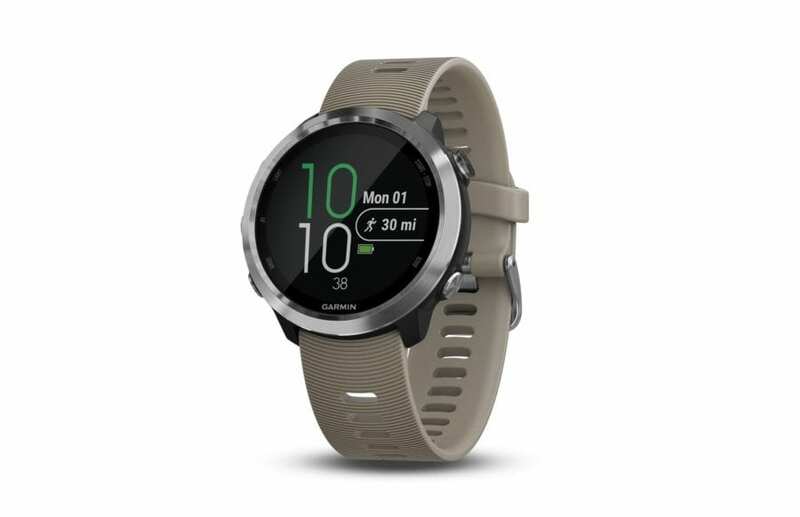 With the introduction of the Forerunner 645 Music, the sporty style of the Forerunner line is getting a sophisticated makeover; the metal bezel, chemically strengthened glass and interchangeable bands make it easy to wear all day, every day. 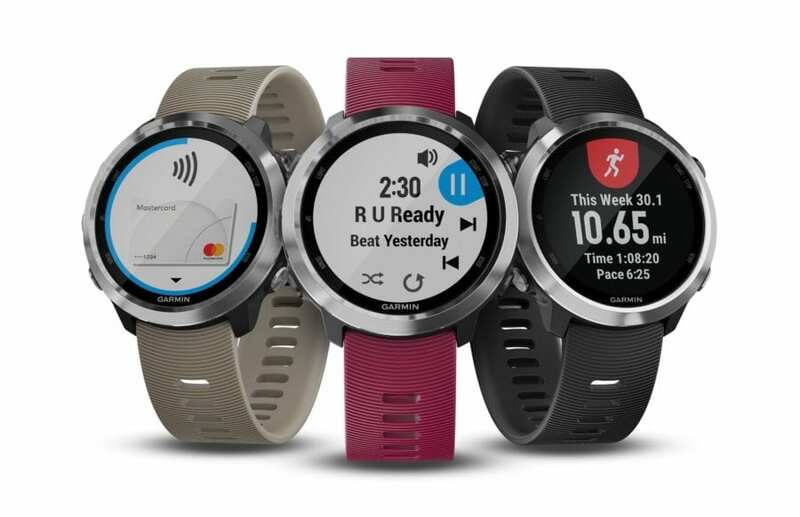 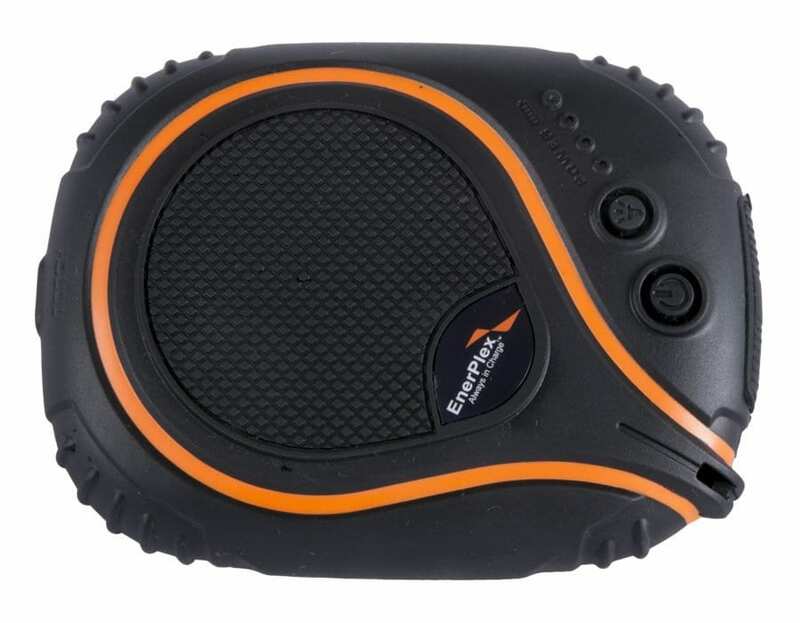 Featuring similar high-end fitness, wellness and smart connectivity features as on previous Forerunner devices, the Forerunner 645 Music gives users an extra pep in their step with one device music storage, up to 500 songs. 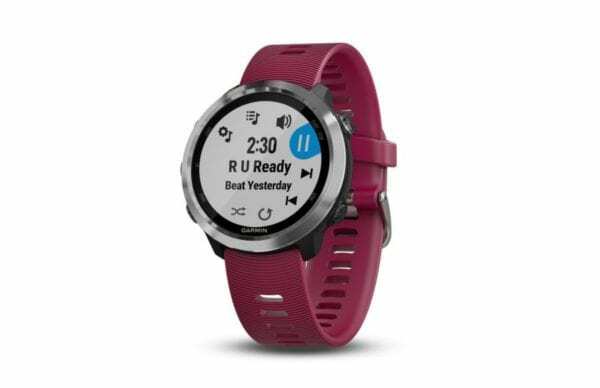 Download offline playlists4 from select music streaming services, including iHeartRadio, Deezer and more, or transfer music from a computer directly to the watch. Once the playlist is loaded, pair the Forerunner 645 Music with a set of compatible Bluetooth® headphones (sold separately) and go. 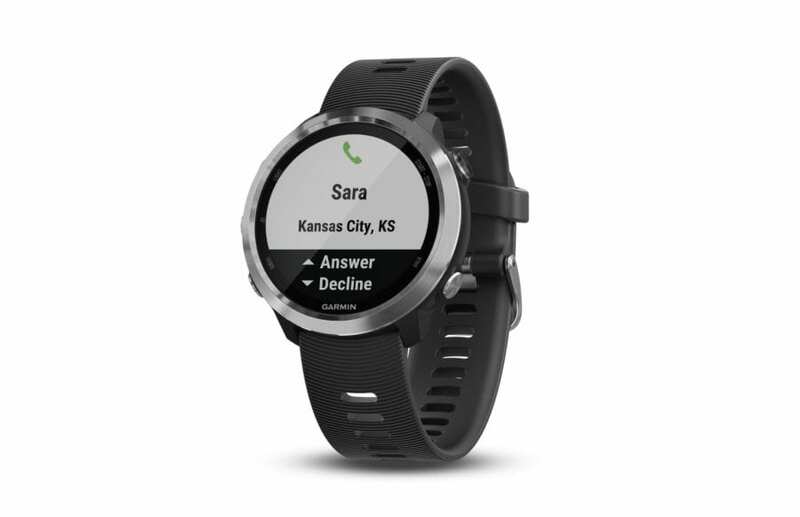 Garmin Pay, a contactless payment solution, means athletes can leave their cash and credit cards at home and still stop for a bite to eat along their route. Utilizing their Garmin Pay wallet, users have the same rewards and benefits of the physical cards, with the convenience of having them right on the wrist for contactless payment. 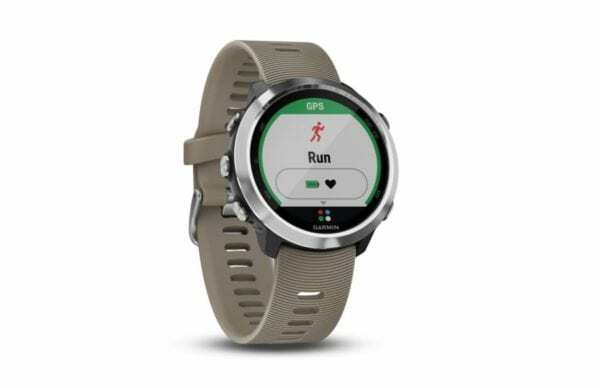 Easily customizable through the Connect IQ store, Forerunner 645 Music users can download free data fields, watch faces, widgets and apps including UBER ETA, SmartThings, AccuWeather MinuteCast and more. 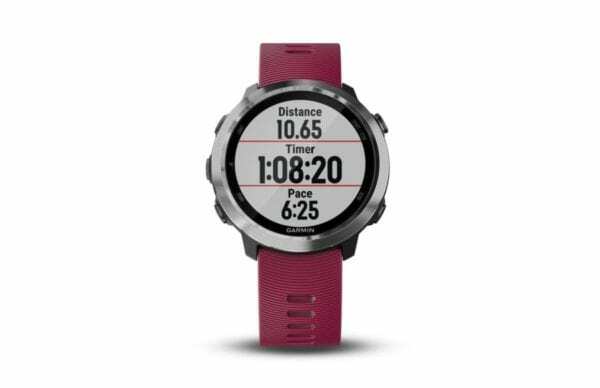 The Forerunner 645 Music features up to 7 days of battery life in smartwatch mode and up to 5 hours in GPS mode with music. Weighing roughly 42 grams, this is the first Forerunner to feature a stainless-steel metal bezel and always-on Garmin Chroma Display™ that is easy to read — even in direct sunlight — and is housed under chemically strengthened glass. 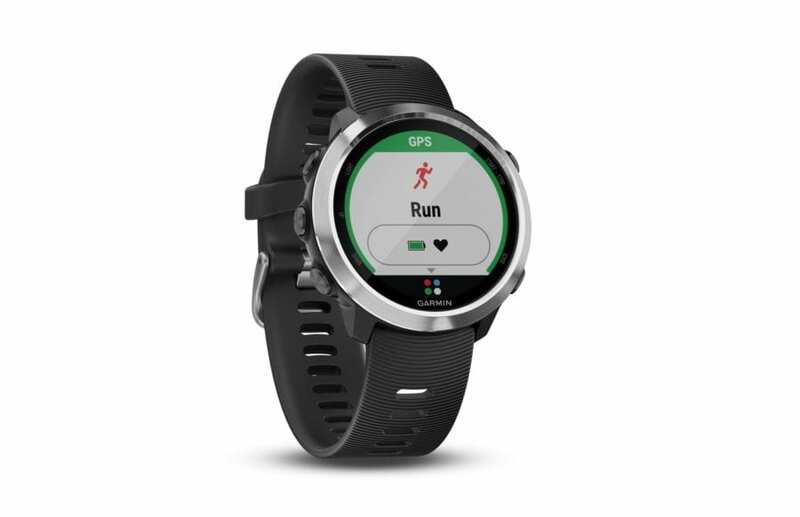 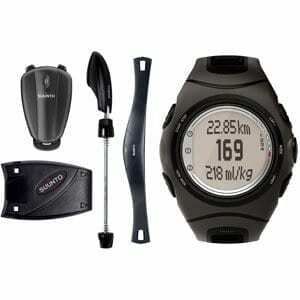 It is available with a black or cerise band and has a suggested retail price of $449.99. An option without integrated music capabilities – the Forerunner 645 – is available with a black or sandstone band with a suggested retail price of $399.99. 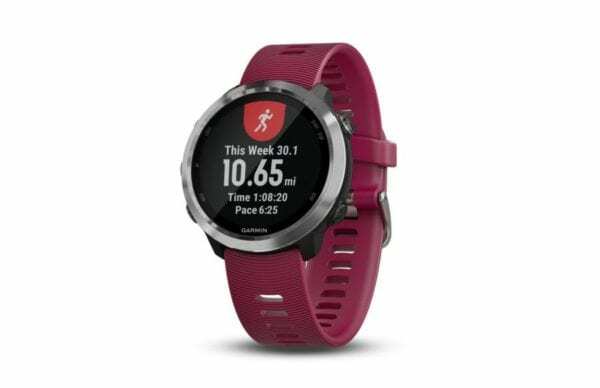 The Forerunner 645 and Forerunner 645 Music are the latest innovations from the ever expanding Garmin fitness segment that develops technologies to enhance and promote healthy and active lifestyles. Whether users are runners, cyclists, swimmers, multi-sport athletes, or simply looking to stay active throughout the day, there is a product that can help them reach their health and fitness goals.